Chris Timmins has been appointed by expanding partnership homes developer Lovell as area director for the East Midlands. 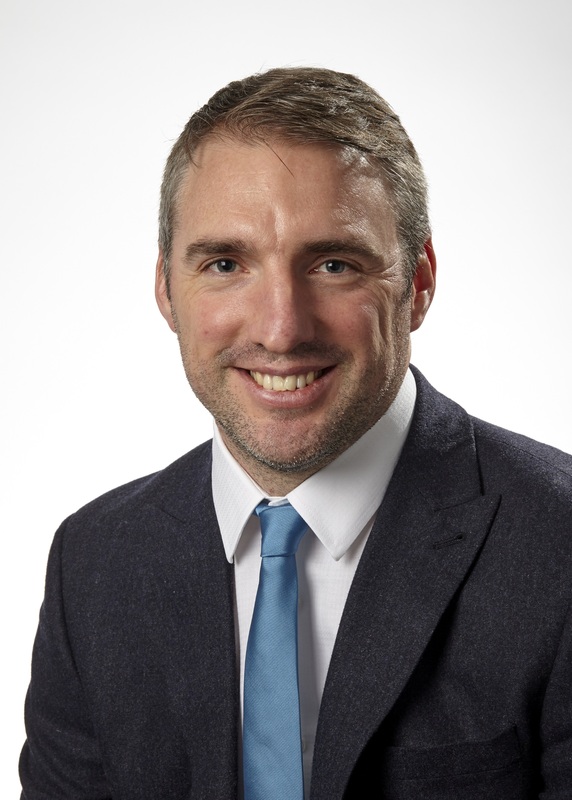 The newly-created role will see Chris spearhead the Midlands region’s planned growth across Derbyshire, Leicestershire and Nottinghamshire. He rejoins Lovell – where he previously spent 17 years as the company’s Midlands commercial manager – from Bovis Homes where he was commercial director for Mercia, and will work alongside the existing Lovell Midlands regional management team. “We’re delighted to welcome Chris back to Lovell to take up this important new position. His extensive industry experience and knowledge of the region make him admirably qualified to lead on our ambitious expansion plans in the East Midlands where we are looking to significantly ramp up our activities. “Our focus continues to be on the delivery of high-quality homes which meet the needs of local communities. We are keen to replicate the breadth of offer we have in the West Midlands which enables us to provide bespoke solutions for each new project. Our success is founded on our ability to deliver the full mix of residential development services, from new-build open market housing, private rented sector homes and affordable housing to large-scale refurbishment and housing-led regeneration programmes.” During 2018, Lovell’s Midlands business built more than 440 homes with its regional forward order book now at over £400 million." “I’m delighted to have returned to Lovell to take up this exciting new role in an area which presents massive opportunities for our business thanks to our expertise in bringing forward land-led new residential developments and well-established reputation for building high-quality homes in the right places. “I look forward to working with our talented team and our partners across the region to deliver brand-new homes providing value, affordability and quality in some of the East Midlands’ very best location."